Receive $1.25 per mile plus fuel surcharge. 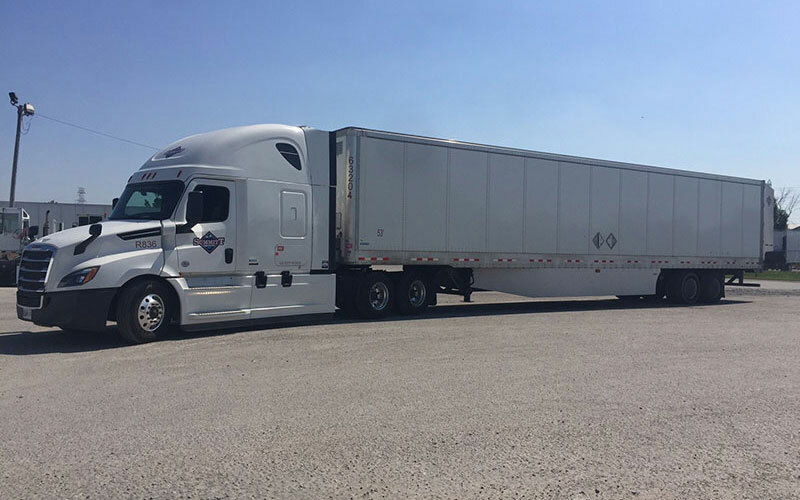 Whether you have one truck or a fleet, we want to prove we can exceed your expectations. Summitt wants to be your solid partner in the Truckload Transportation Industry.